The Holidays are one of the best times to make pictures. (Check out Bryan’s and Lauri’s articles for some terrific ideas.) And it’s a great time to photograph kids–if you haven’t discovered it, yet, a simple truth is that the Holidays are better with kids. 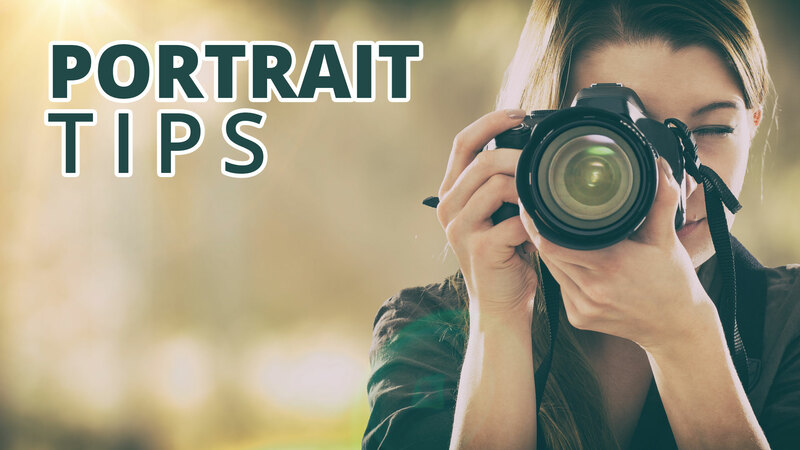 Here are two simple tips to help you make better pictures with kids, and you should do these everytime you make pictures with children. Your pictures will be much more engaging if you get the camera on the same level with kids, at the same height as their perspective. In fact, you can affect the feeling of your photos by photographing from the height of different kids. My six-year-old is taller than her little brother but shorter than her cousins and in pictures with the camera at her height, you get a feel for what the world is like from her perspective. Pointing downward, the background is just the ground. With the camera on her level, the background is much deeper and out of focus. Another great advantage of getting low is that you get a much deeper background rather than having only the ground right behind your subject as the backdrop. Putting the background farther away makes it more out of focus and it feels like a more “professional” picture. Kids love to play and playing with them is much more important than photographing them. One of the best reasons to make pictures is to capture memories to share and relive later, but if you’re so busy making pictures that you don’t make memories then your pictures may be lovely but the memories will be empty. Or worse, your kids will remember that you didn’t play because you were making pictures and their memories will be full of resentment. So, put the camera down and play! Make a picture while you can but remember the important stuff.